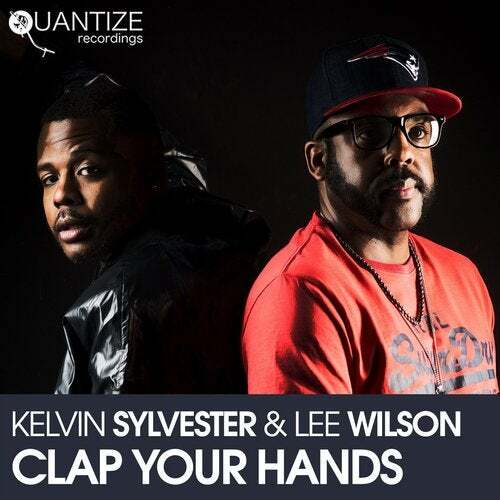 Kelvin Sylvester & Lee Wilson ?Clap Your Hands? Vocals Written, Performed and Arranged by Lee Wilson. Quantize Recordings proudly presents ?Clap Your Hands?. Produced by Kelvin Sylvester and featuring the vocal talents of Lee Wilson, this tune will have audiences singing and clapping their hands towards the disco ball. This release contains 5 versions of this soon to be Nu-Disco classic. The Original, Radio and Instrumental Mixes groove with an authentic Disco style. They're smooth and funky, but worthy of massive peak hour play. We've also included DJ Spen and Melvin Gentry's creative take on ?Clap Your Hands?. Their perfectly arranged remix and dub feature a hand clap focused rhythm section, killer keys, and an earth shaking bassline. ?Clap Your Hands? is a track that contains everything you'll need to move any crowd, anywhere.